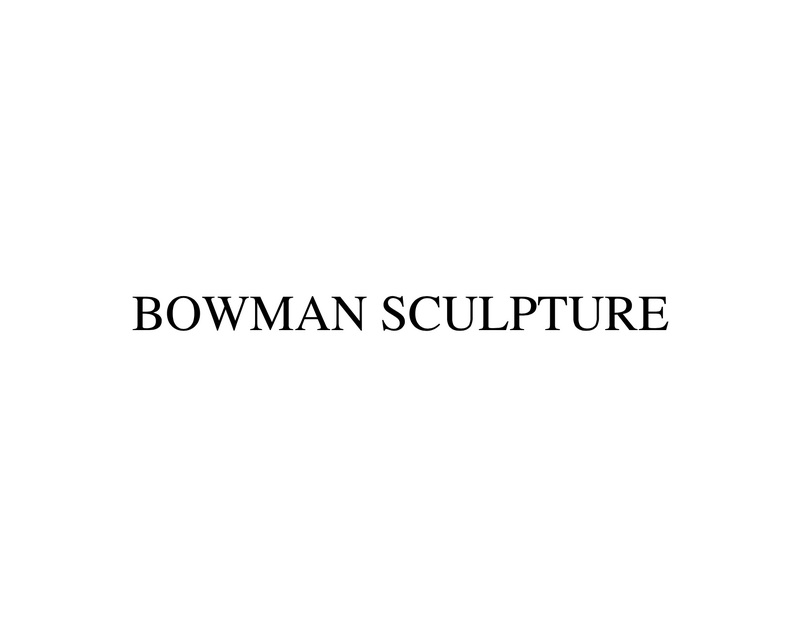 Bowman Sculpture is based at 6 Duke Street, St James’s, London, and is the foremost gallery in the world for sculpture by Auguste Rodin. The gallery starts its sculptural journey with European Romantic sculpture of the 19th century, dealing in the masters of this period such as Jean-Baptiste Carpeaux, Albert-Ernest Carrier-Belleuse and Aimé-Jules Dalou through to the Impressionist, Modern and Cubist sculpture of Edgar Degas, Henri Laurens and Ossip Zadkine. We also specialise in the work of the English New School sculptors including Alfred Gilbert, Lord Frederic Leighton and Alfred Drury.